USP: The range goes well with partywear, workwear while giving Indian look. About Splash: Splash, a part of the Landmark Group, was founded in 1993 as a single brand store in Sharjah. The brand is positioned as fast fashion brand of choice for the young, global Indian men and women. Splash is currently present in over 200 retail points in 14 countries across the globe. 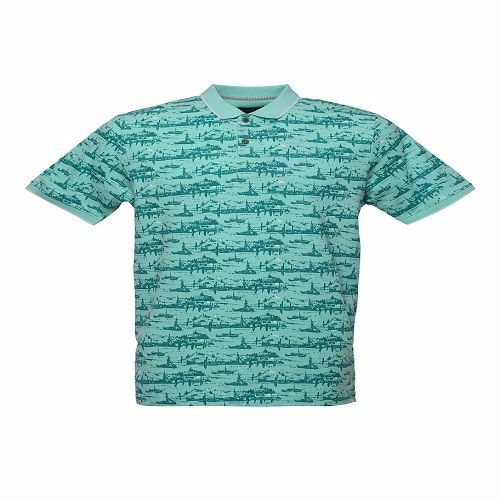 In India, Splash is present through 19 exclusive brand stores in Delhi, Mumbai, Bangalore, Hyderabad, Chennai, Cochin, Chandigarh and Mangalore. USP: The assortment is a mélange of shirts, t-shirts, shorts, jeans, tops, dresses and tunics. The entire range is crafted using finest raw material to suit the weather while the colour palette has been zeroed in to amplify the fashion quotient. 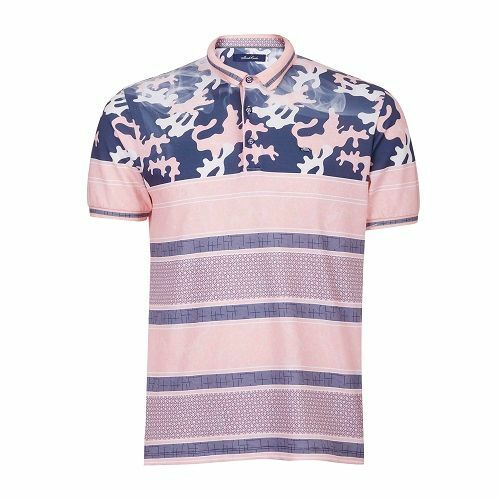 Men’s range includes both formal and casual wear such as shirts made from double fabric inside and outside along with camouflage print and colour changing t-shirts, jeans, bermudas which are reversible and can be worn both sides. Women’s range comprises tops, t-shirt, shorts, denims and denim dungarees, tunics, lowers, trousers in earthy colours and other tones. About Monte Carlo: Based in India, Monte Carlo, is an apparel retailer and manufacturer of woollen and cotton garments for men, women and children. 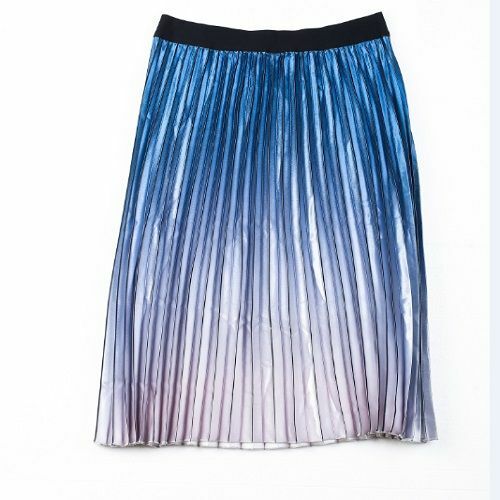 It has cemented a stronghold in the garment industry with its huge range of all-season clothing. Currently, Monte Carlo is available through more than 240 EBOs and over 1,500 MBOs in India and abroad. Monte Carlo has also marked its presence in Nepal and Bangladesh with its exclusive outlets. USP: Keeping true to its tag line, ‘Why Plan’, the assortment explores the unexplored with theme ‘Be Curious’ that revolves around the aqua flora and aqua fauna inspired from water. A perfect union of aqua and nature, the range reflects the explorations of underwater foliage, where the underwater life plays with patterns and combinations of bright checks, stripes and prints. Comprising of shirts, blazers and t-shirts with trousers and denims, the assemblage crafts hybrid garments like a Denizer—a denim inspired blazer with innovative washes, G-Shirt—a shirt inspired from a t-shirt graphics and Jazer—a jacket inspired blazer with ribbed sleeves. About Blackberrys: Blackberrys is India’s leading premium menswear fashion brand that took root in 1991. From classic suits, formal shirts and trousers to jackets and khakis and denim, Blackberrys provides the Indian man with the best and latest style solutions. USP: Featuring footbeds with built-in air bubbles, Crocs Reviva technology in the range provides revitalising bounce, massage effect and all-day comfort being lightweight. The assortment includes sandal, flip and slide for women and men. 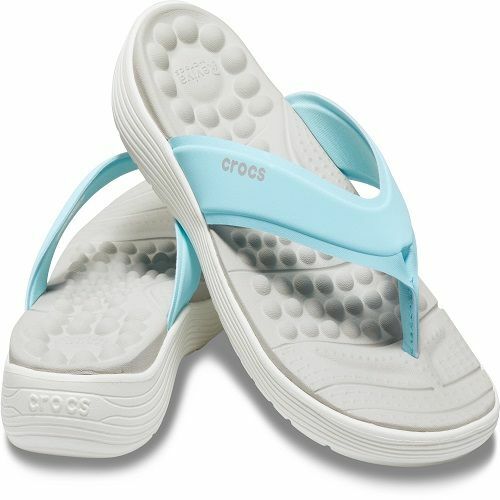 About Crocs: Crocs, Inc is a world leader in innovative casual footwear for women, men and children. Every pair of shoes within Crocs’ collection contains croslite material, a proprietary, moulded footwear technology, delivering extraordinary comfort with each step. 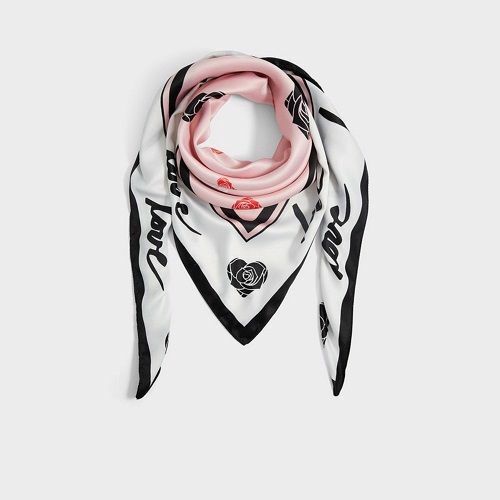 USP: With Valentine’s Day around, the range comprises sneakers, backpacks, heart-shaped cross body bags, wallets, scarfs, and accessories for women. About Aldo: Canadian retailer, Aldo Group, owns and operates a worldwide chain of shoe and accessories stores. Since its inception in 1972, the group has grown to become a worldwide corporation, with nearly 3,000 stores under three retail banners: Aldo, Call It Spring/Spring and Globo. Aldo India provides an unparalleled selection of the latest footwear and accessories for both men and women, with on-trend styles.